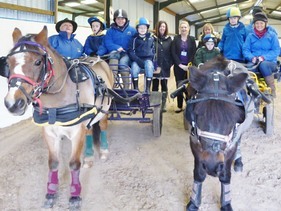 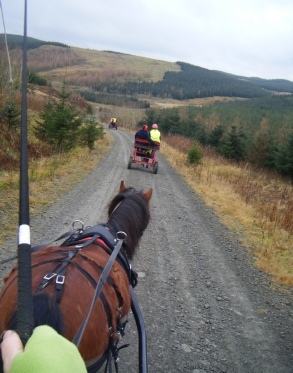 If you are interested in improving your equine skills particularly in carriage driving, the team are keen to pass on their expertise and enthusiasm. 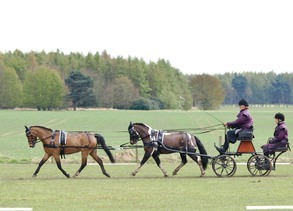 Late in 1998 a Scottish farm near Lockerbie was acquired and transformed into a top class carriage driving centre, and the facilities on offer are extensive. 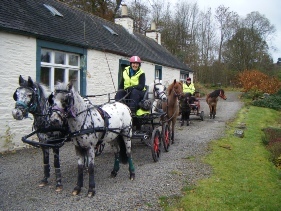 The Driving Centre has stabling and grazing for over 40 horses and ponies, an indoor arena and outdoor menage; along with miles of wonderful driving out in the Scottish Borders to improve fitness. 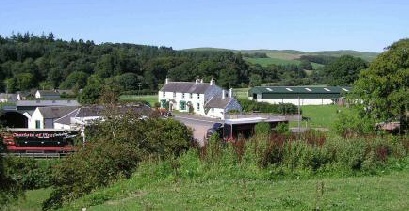 Clients can also take advantage of the excellent Bed and Breakfast accommodation in the farmhouse itself. 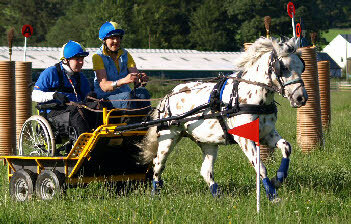 The Centre specialises in competition preparation and schooling, both ridden and driven, novice to advanced. 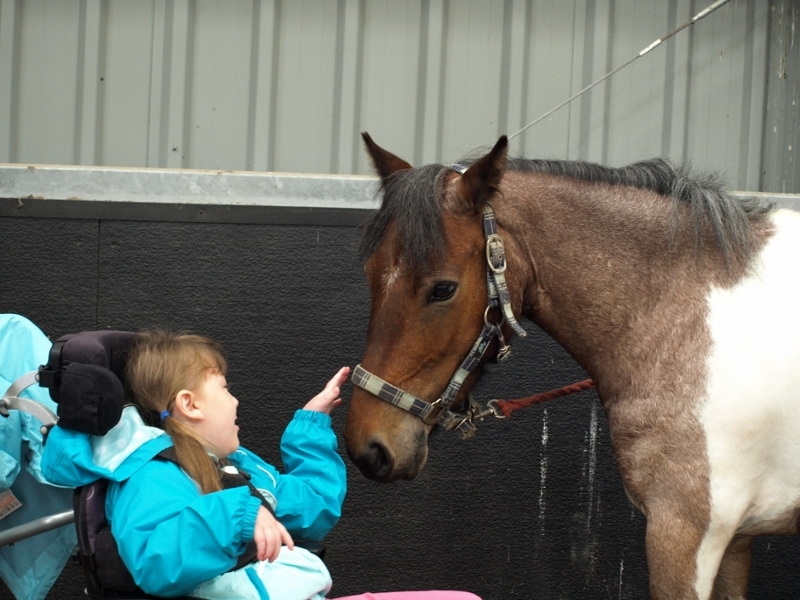 We use natural techniques to work with you and your horse and improve the communication between you to bring significantly better results. 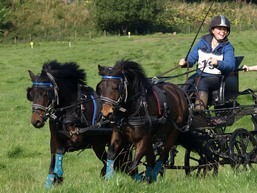 We can offer remedial work for both people and horses.